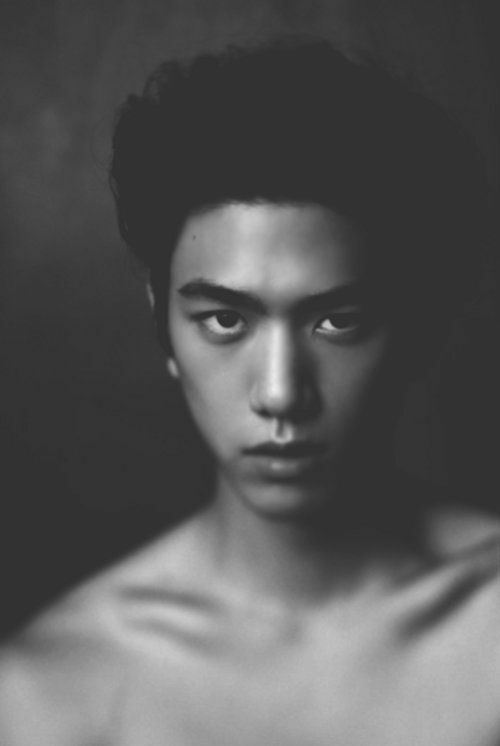 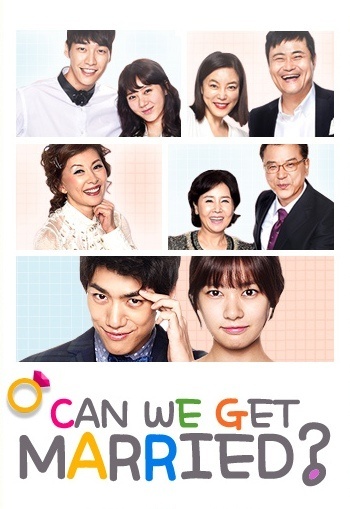 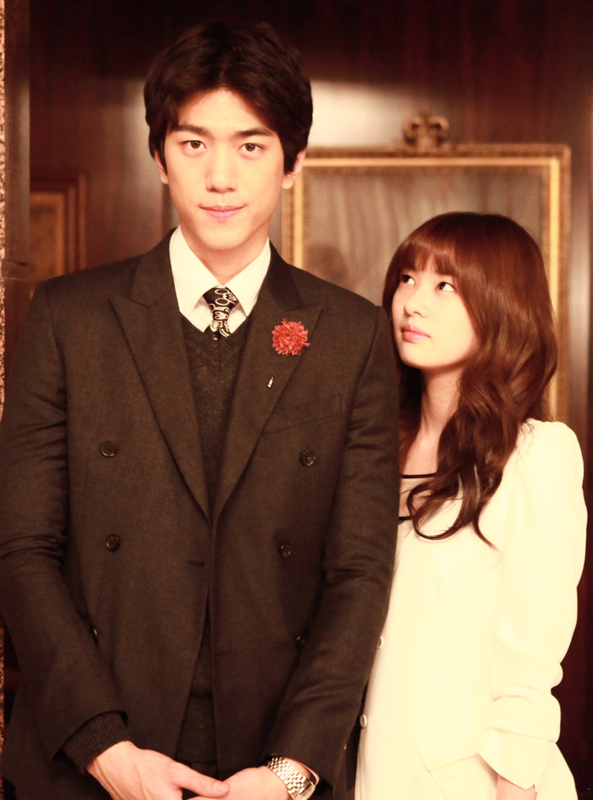 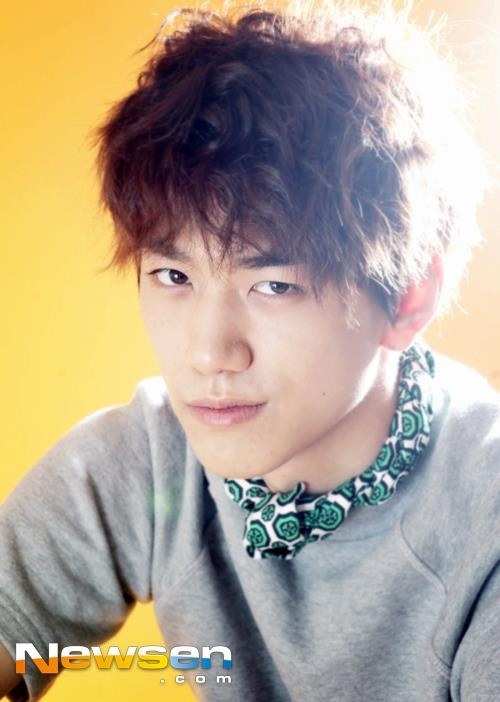 Sung Joon (born Bang Sung-joon on July 10, 1990) is a South Korean actor and model. 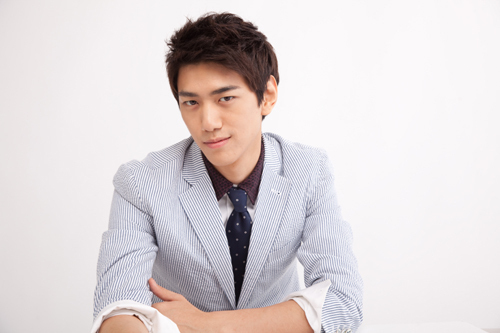 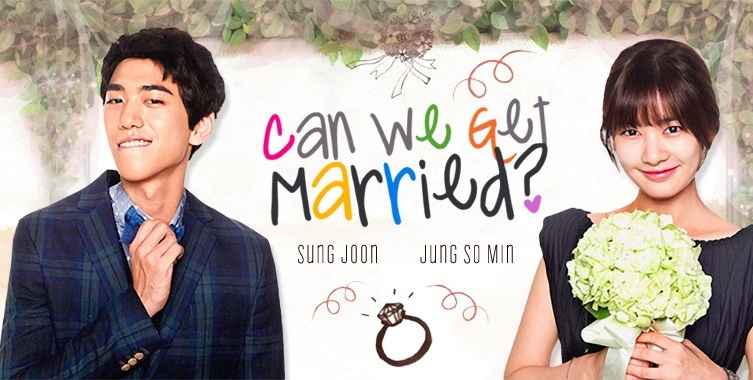 He became best known for his leading roles in the television series Flower Band (2012), Can We Get Married? 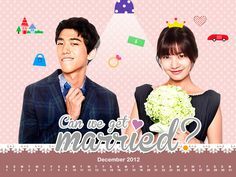 (2012), I Need Romance 3 (2014), High Society (2015) and Madame Antoine: The Love Therapist (2016). 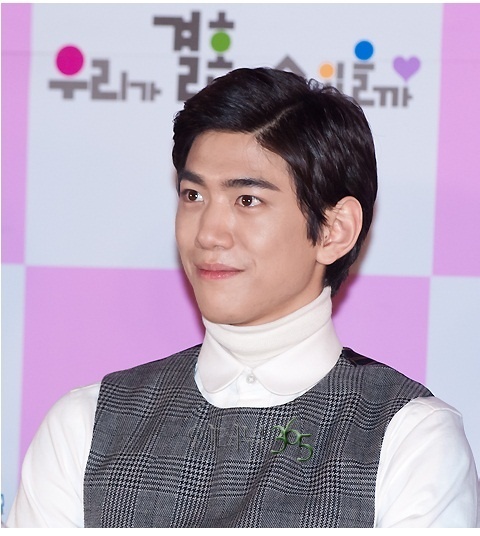 He also appeared in the films Dangerously Excited (2012), Horror Stories 2 (2013), Pluto (2013) and The Villainess (2017).